The New York textile company Maharam produces upholstery fabrics of the highest quality. The 'Textiles of the 20th Century' pillow collection contains patterns by some of the greatest architects and designers of the last century. The decorative pillows are beautifully coordinated and can also be attractively combined with other pillows and fabrics. 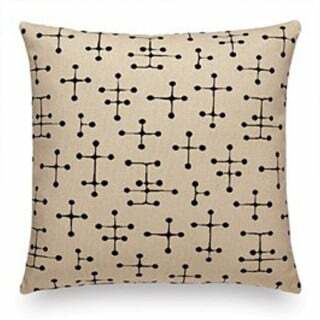 In addition to the Classic Maharam Pillows, the collection also includes the Maharam Pillows and the Graphic Print Pillows.